I'm so sad I didn't think of this first. 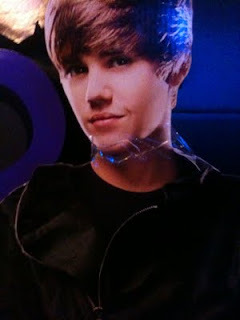 Some dude (I'm guessing it had to be a guy) decapitated the cardboard Justin Bieber at the United Artists Court Street Stadium 12. No idea why he didn't keep the scalp.